There are Metronidazole oral tablets and capsules, Metronidazole topical cream and lotion, Metronidazole vaginal cream and Metronidazole solution for injections at the U.S. market. Metronidazole dose for UTI in women depends on the dosage form used. In the USA, drugs containing antibacterial agent – Metronidazole are available for sale under the trademarks: Flagyl, Metrocream, Noritate, Metrogel, Vandazole, Metro I.V., Metrolotion. For antibacterial therapy in children, only oral dosage forms of Ciprofloxacin (tablets, suspension) are used. Adult patients with UTI can be prescribed with Ciprofloxacin injections. The maximum single dose of Ciprofloxacin for children aged 1 to 17 years is 20mg per kg of a child’s body weight, but no more than 750mg. Bactrim can be used both in initial episodes of uncomplicated UTI and in relapses of infectious diseases. Regardless of a patient’s age, Bactrim antibiotic should be taken twice daily. If the combined antibiotic – Bactrim was prescribed to treat UTI, adult patients should take it within 14 day, but children – within 10 days. In frequent relapses, Bactrim can be prescribed for UTI prevention. Penicillin antibiotics for UTI are manufactured by dozens of companies and sold under various trade names. 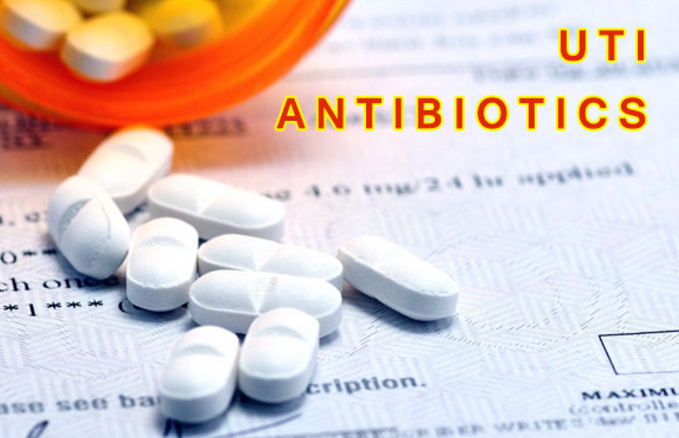 For example, the U.S. suppliers of cheap antibiotic for UTI – Amoxicillin are more than 10 pharmaceutical companies, including the largest manufacturers of cheap generic drugs: Teva, Sandoz, Aurobindo, Dr Reddys, and Ranbaxy.